Join Quizmaster Russ from Stump! 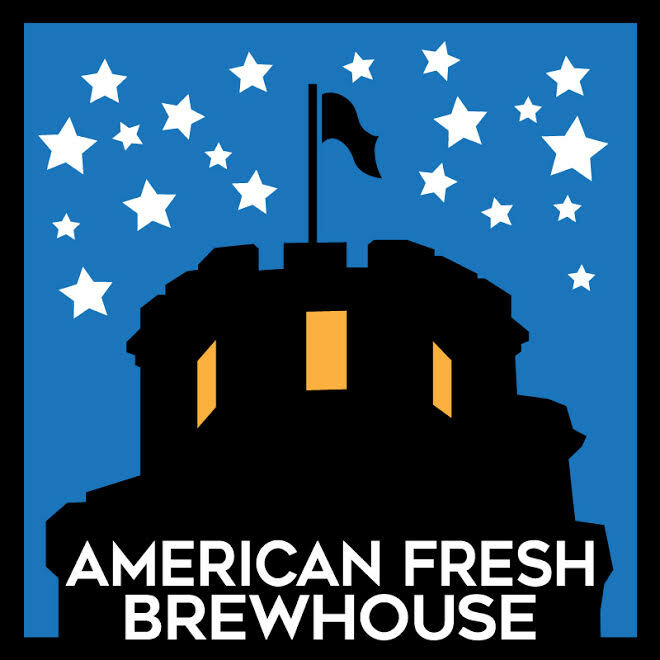 Trivia at American Fresh Brewhouse in Assembly Row! We will be hosting trivia weekly on Tuesday evenings starting at 7:30PM with great food, beer, and prizes. Catch up with some friends and get a team together!